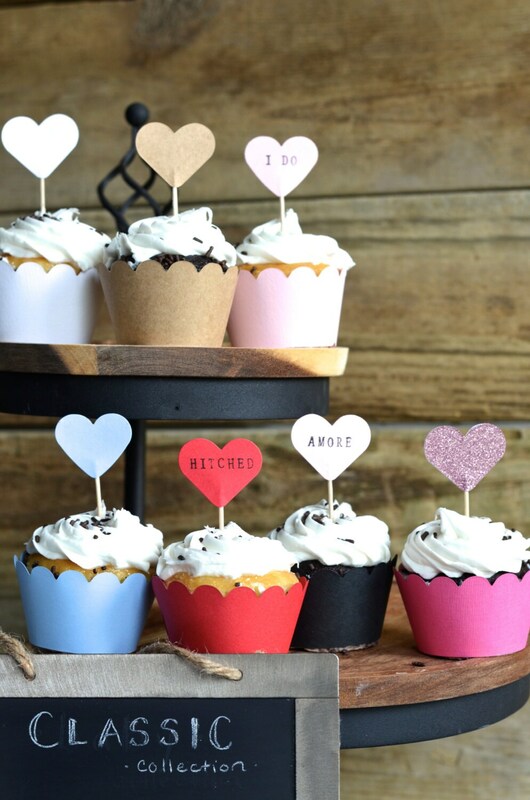 These scalloped cupcake wrappers are made in a variety of classic colors, and are perfect for adding a dash of color and whimsy to your event! 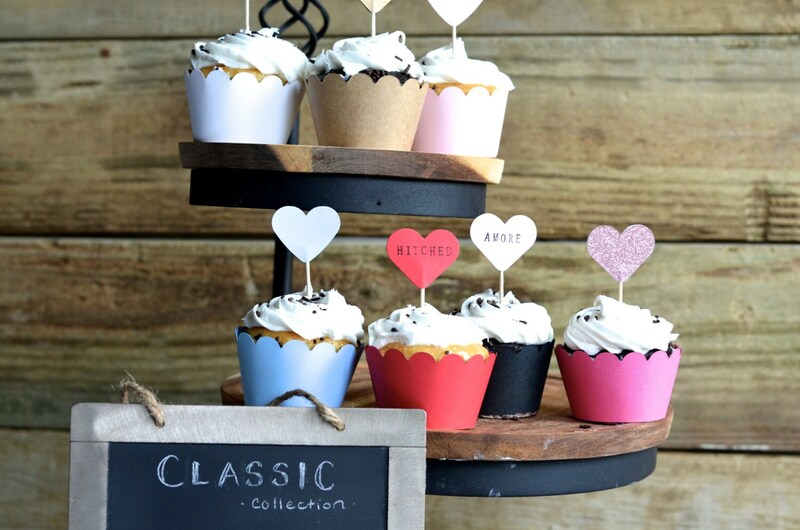 We make these wraps by hand from paper, and each one fits a standard size cupcake or muffin perfectly. When standing, they measure 1.5" (4 cm) tall, 2.75" (7 cm) across at the top and 2" (5 cm) across on the base. 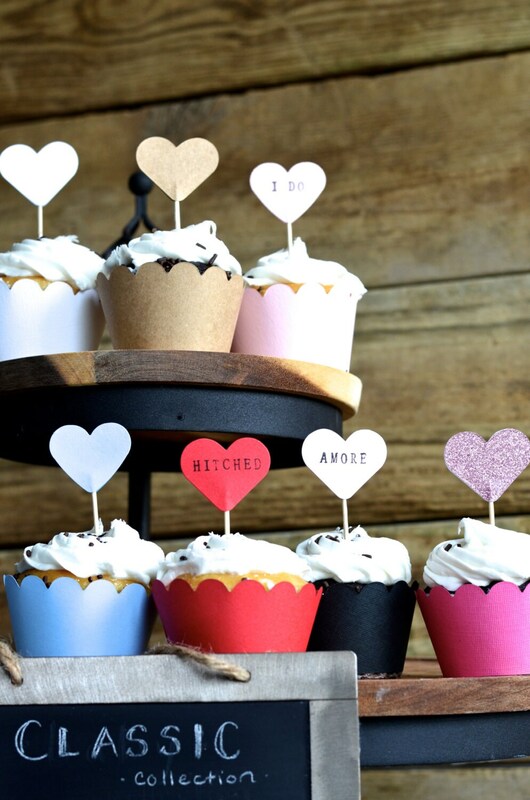 Choose from 12, 50 or 100 pieces or contact us for custom amounts or colors - we love custom orders! - to keep shipping costs as reasonable as possible for our customers, we ship these flat (unassembled). Each one will take about 15 seconds or less to assemble, and we will include instructions in each package. 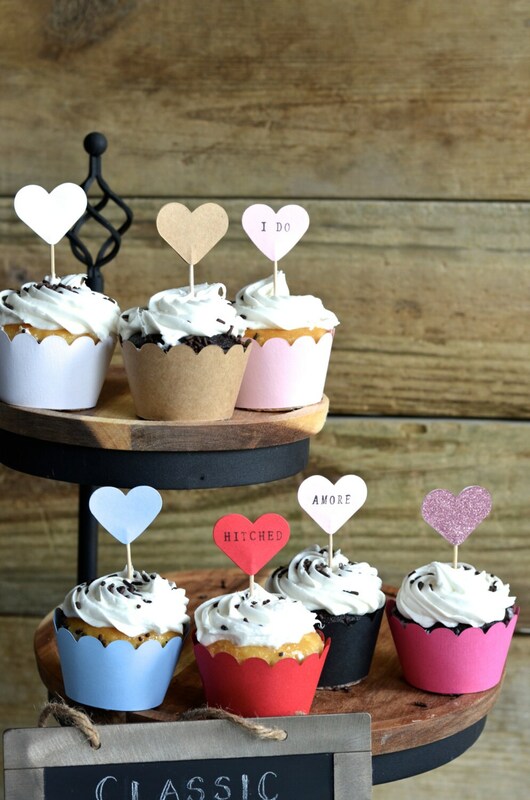 Really cute cupcake wrappers! Perfect for my daughter's birthday party! 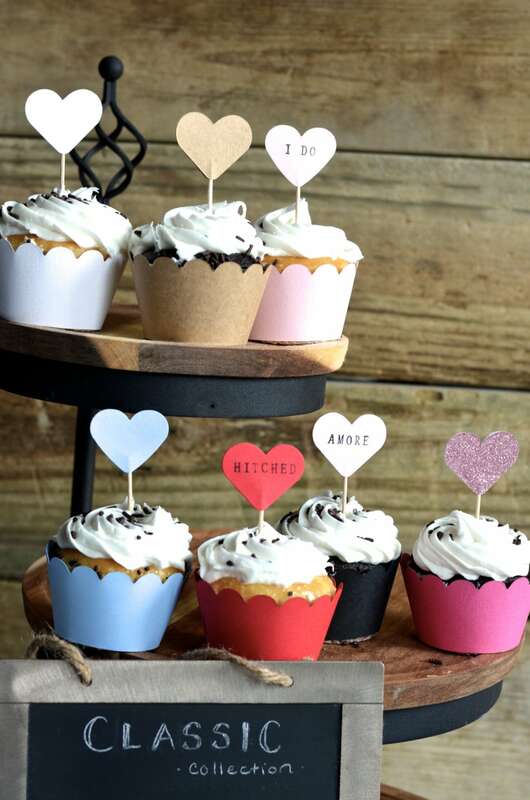 This is the second time I have ordered the cupcake wrappers from here, and I love them!! The owners are amazing to work with, it ships fast, and looks beautiful. I have used them for parties and people always comment on them!! Excellent! !